In the lap of the beautiful rocky terrain lies the Malshej Ghat. Amongst the various beautiful natural Pune tourist places Malshej holds an important position. The beautiful Pune visiting places are generally covered with lush greenery and serene environment. Malshej Ghat is a mountain pass that has now become an important and attractive tourist destination. The natural beauty of the mountain pass cannot be described in words. 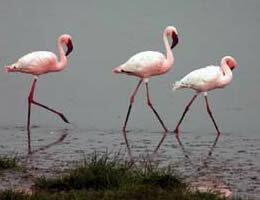 At an average height of 700 meters they are situated in the Pune district of Maharashtra. The borders of Thane and Ahmednagar touch the beautiful Malshej Ghats. 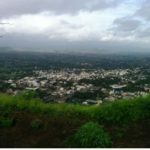 The most beautiful Pune tourist places are not far away from Mumbai. It is at a distance of 154 km from Mumbai towards north east direction. 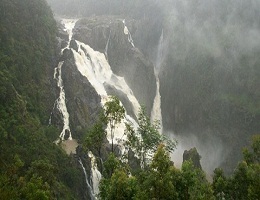 Monsoon is the most appropriate season for visiting these places. The entire mountain pass gets covered in greenery and the pink flamingos show their wonderful aura in this part of the year. Places around the Malshej Ghats are also very famous and worth a watch. 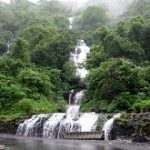 After spending quality time at the natural water falls in Malshej one can head towards more historical places. Certain ancient forts can be reached through Malshej ghats. Travelling – It leaves you speechless, then turns you into a storyteller. The attention of a traveller, should be particularly turned, in the first place, to the various works of Nature, to mark the distinctions of the climates he may explore, and to offer such useful observations on the different productions as may occur. The whole object of travel is not to set foot on foreign land, it is at last to set foot on one’s own country as a foreign land. Let’s step your foot ahead! !